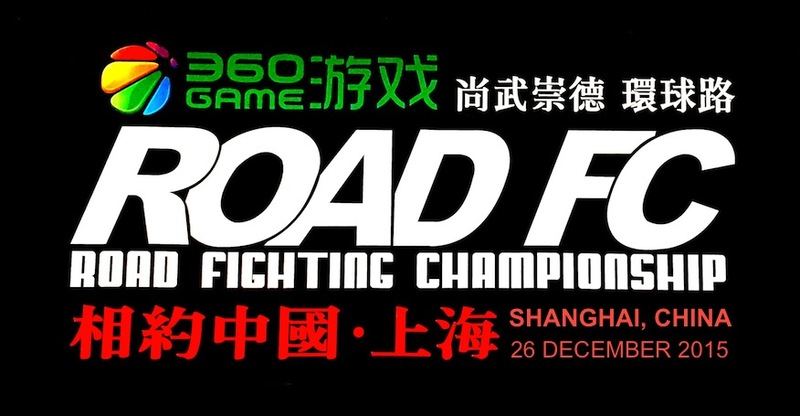 ROAD Fighting Championship announces a surprise match up for Part 1 and a fill-in for a late injury for ROAD FC 047 which will take place at the 20,000-seat Cadillac Arena in Beijing, China on May 12, 2018. 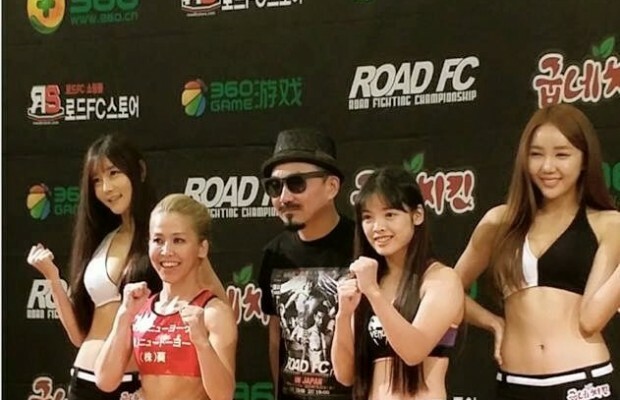 A surprise barn-burner catchweight match is announced between two very exciting ROAD FC fighters: Alatengheili (12-6-1, Team Alt) and Kwak Jong-Hyun (5-4, Team Force). Alateng returns after a fresh first round KO victory at ROAD FC 046, on top of an amazing 6-fight run that saw him match Jo Nam-Jin for the contender's spot. Kwak is finally returning to ROAD FC after his mandatory military service, before which he was seen as a hot prospect to watch develop. Alateng and Kwak both have very aggressive and action-packed styles, so this surprise match for Part 1 of ROAD FC 047 is sure to delight the entire audience! On Part 1, the women's bantamweight match between Ramona Pascual and Marina Kumagai has changed. Pascual has unfortunately sustained a knee injury in training and will be unable to compete. Jing Yingchao (3-1, Zhongyuan Fight Club) steps in as the late notice replacement. Jing is the 2012 Freestyle Wrestling China National Champion, and multiple times Jilin province champion. In the last 2 years she's begun her MMA career with wins in Dacheng Wuyi and Bullets Fly. ROAD FC wishes Ramona Pascual a complete and speedy recovery. The 2018 Openweight Grand Prix will begin on ROAD FC 047. American Chris Barnett will bring his exciting Taekwondo style against the massive judoka kickboxer from Romania, Sandu Lungu. China's standout young superstar Aorigele will rematch consummate underdog Kim Jae-Hun of Korea. MMA juggernaut Gilbert Yvel of the Netherlands will make his come back by facing ROAD FC Openweight Champion Mighty Mo. World-renowned Strongman Oli Thompson faces China's up and coming heavyweight talent Deng Chaolong. In the reserve match, exciting striker Kong Handong of China will face the legendary Japanese PRIDE “Iron Head” Fujita Kazuyuki. Also on Part 2, the world's most dominant female BJJ competitor Gabi Garcia continues her sensational career in MMA when she faces Russia's multiple times World Hand-to-Hand Combat Champion Veronika Futina. 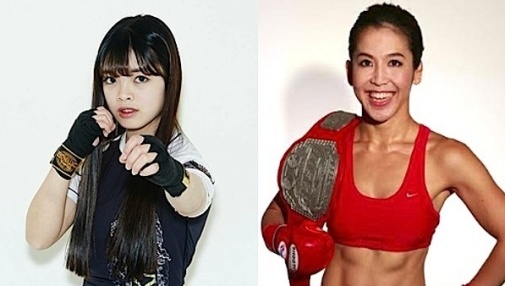 On Part 1, Sanda Champ Baoyincang will face Shooto Champ Shinji Sasaki, in a definitive striker versus grappler war. Intelligent striker and ROAD FC mainstay Ki Won-Bin faces multiple Muay Thai champion “Saksurin” Khaorat in a highly unpredictable match. 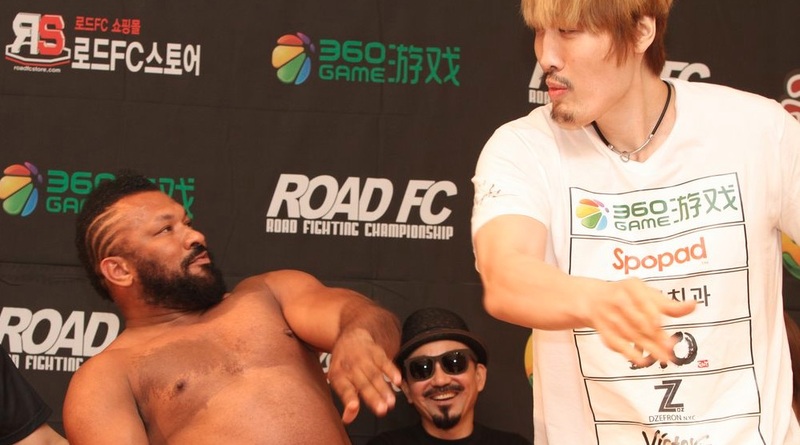 Chinese MMA OG Baoshe Riguleng's return to MMA is highly anticipated, but he'll have to get past gatekeeper Bruno Miranda first, and that's a huge bang of a welcome back.